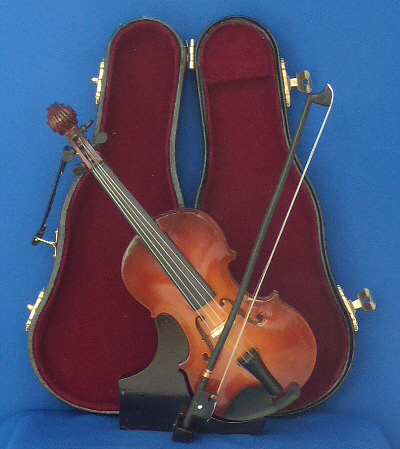 ESYO’s String Academy program provides violins for first-year students to take home during the school year. These families would unlikely be able to afford to rent one on their own, so we maintain a large inventory of small violins to keep up with demand! 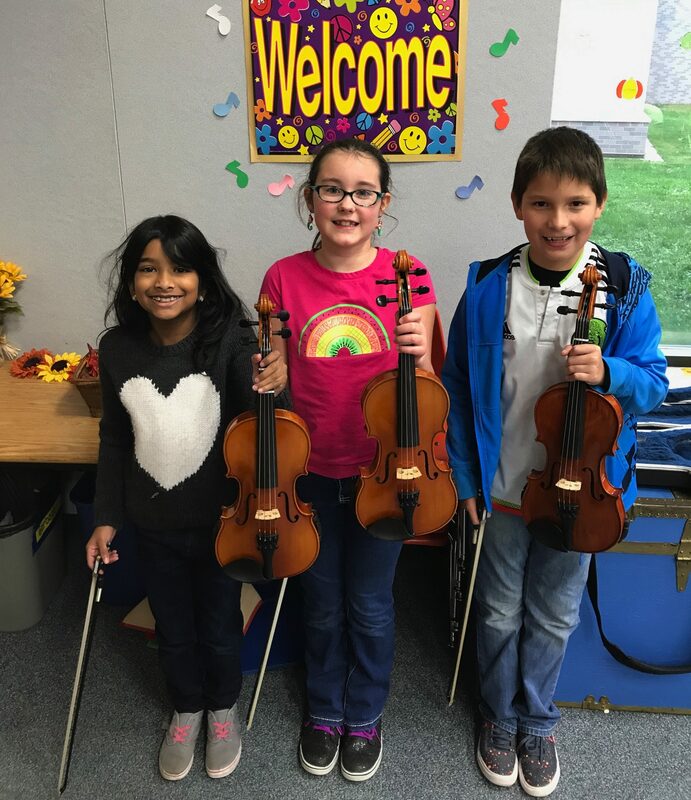 We need to raise $1,200 to cover the costs of the student-sized violins we purchased this year. Your gift goes directly toward giving a budding new musician the chance to learn the violin! This small violin keepsake is yours FREE with a donation of $150, which represents the costs of an actual violin for a young String Academy student! Or contribute toward one of the violins – see drop down list below!